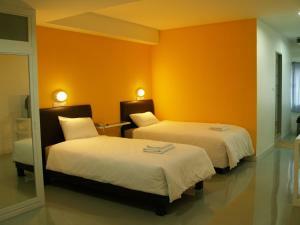 Set less than 1 km from Wholesale Market (Pratunam), Lemonseed Rooms offers accommodation and free WiFi in Bangkok. Some units are air conditioned and include a seating area with a TV. Bangkok Art & Culture Centre is a 15-minute walk from Lemonseed Rooms. Don Mueang International Airport is 23 km away. 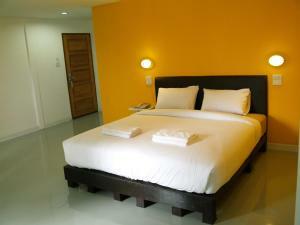 This twin/double room features a seating area, cable TV and air conditioning.